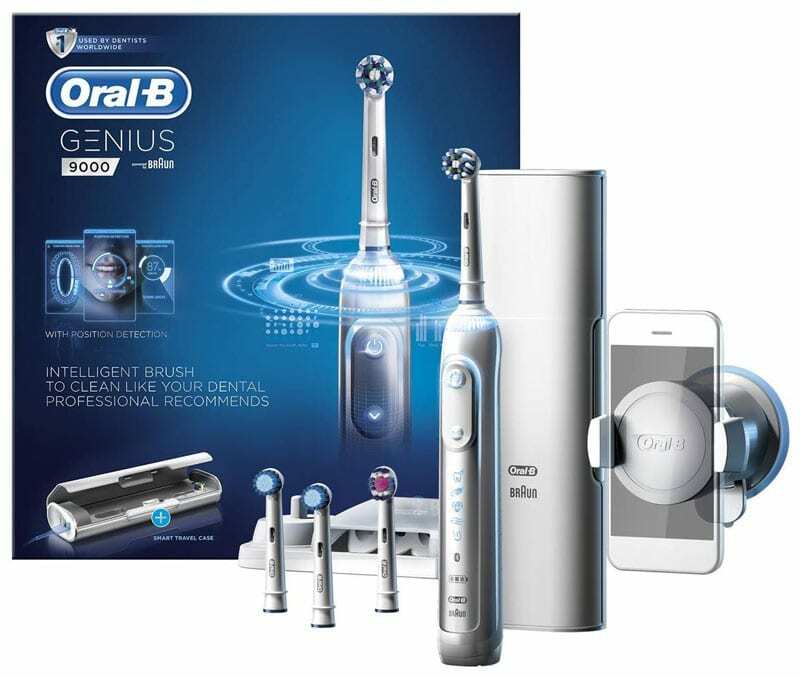 Go into the draw to win an Oral B Genius 9000 electric toothbrush! Book online now and attend your appointment to enter the running's for a free Oral B Genius 9000 electric toothbrush! Book Online for your chance to get an Oral B Genius 9000 electric toothbrush! Making a person smile is a gift in of itself, and when its a mother, the nature of that smile brings happiness to all. So bring the gift of a smile to your mum this mother's day with the chance to win a free Oral B Genius 9000 from us! How do i get into the draw? Simply Book Online with us today, and come in for your appointment to go into the draw to win a Free Oral B Genius 9000 electric toothbrush. Emerald Dental's Mother's Day competition runs until May 11th 2019, with the winner being announced on May 13th 2019. Cannot be used in conjunction with any other offer, promotions or specials. Promotion Ends May 11th 2019 with announcement of the winner on May 13th, no redraws will be made. Oral B Toothbrush cannot be returned for a cash, or store credit refund. Emerald Dental Care is not held responsible for damages made to the device after use. Patients must abide by the terms & conditions of the competition or forfeit their application of the competition. Go into the draw to win a free electric toothbrush for mother's day. or hit the button below and Book Online today!